NEW YORK (WABC) -- Over a dozen people taking part in a NYPD road rage protest have been arrested. 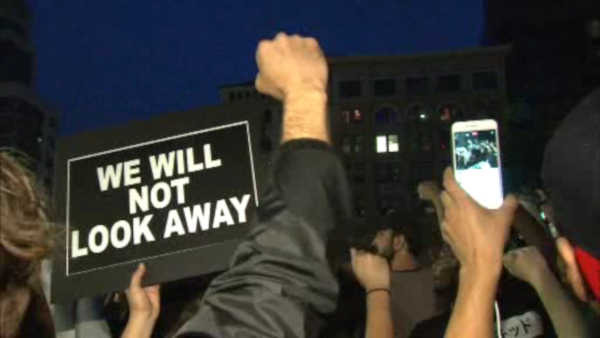 Demonstrators marched for hours on Saturday protesting recently deadly police shootings. The protests began in Union Square, but spread uptown. Despite the disorderly conduct arrests, the protests remained mostly peaceful. The protesters chanted "Black lives matter" and "No justice, no peace" as they marched up Broadway. Marchers also held a moment of silence for the five police officers who were killed in Dallas. On Monday, Delrawn Small was fatally shot by police, after they say Small had approached a car driven by an off-duty officer, and began punching him through an open window. 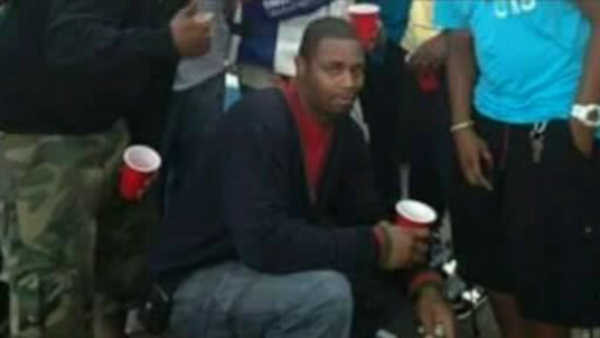 Small was then shot dead by the officer in front of a woman and her two children. The State Attorney General is reviewing the case.